While parts of the cerebral cortex look different under a microscope–with different cell shapes and densities that form cortical layers and larger regions having functional roles called “Brodmann Areas”–most researchers treat neurons as a fairly uniform group in their studies. But the brain isn’t like other organs, Chun explained. There’s a growing understanding that individual brain cells are unique, and a possibility has been that the microscopic differences among cerebral cortical areas may also reflect unique transcriptomic differences–i.e., differences in the expressed genes, or messenger RNAs (mRNAs), which carry copies of the DNA code outside the nucleus and determine which proteins the cell makes. To better understand this diversity, the researchers in the new study analyzed more than 3,200 single human neurons–more than 10-fold greater than prior publications–in six Brodmann Areas of one human cerebral cortex. The enormous transcriptomic diversity of single neurons was predicted by earlier work from Chun’s laboratory and others showing that the genomes–the DNA–of individual brain cells can be different from cell to cell. 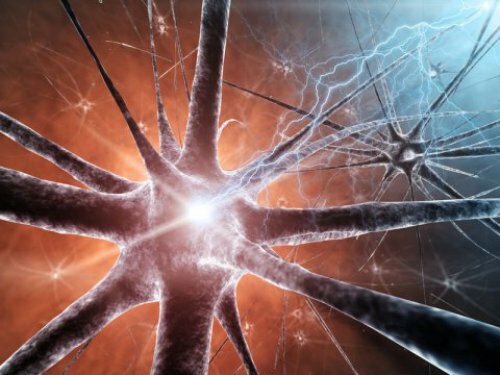 In future studies, the researchers hope to investigate how single-neuron DNA and mRNA differs in single neurons, groups and between human brains–and how these may be influenced by factors such as stress, medications or disease.